This teacher of the Fourth Way Tradition shows how self-remembering, similar to Buddhist mindfulness and Orthodox non-attachment, relates to every aspect of the student's life and work. 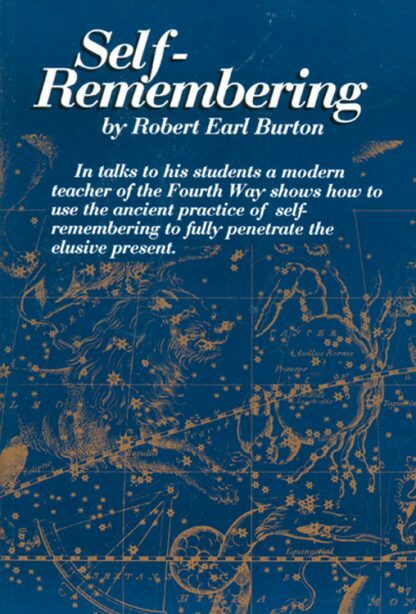 This book gives Burton's students an accurate transmission of his teaching on the core idea of self-remembering. Unique in the spiritual literature, this book is destined to become a classic. Glossary.